Jack Khathiya is one of our many valued Production Technicians here at SERVPRO of Santa Rosa S.E./Sonoma. 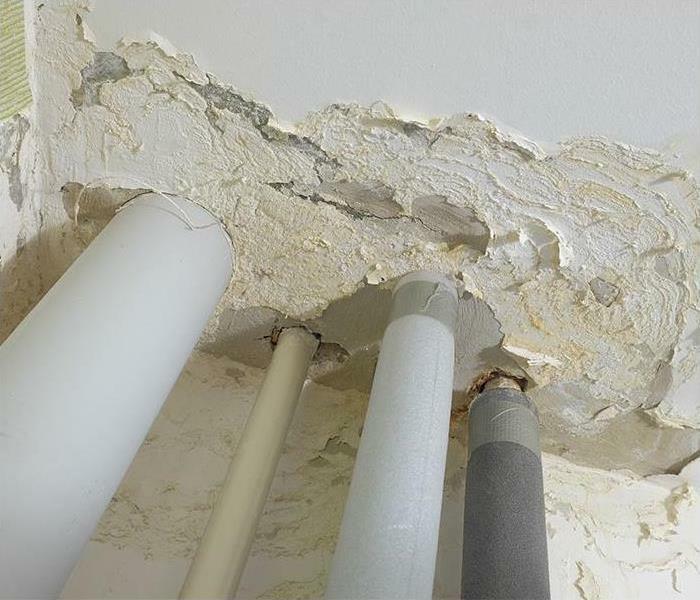 Jack has been with us since 2016 and his skills rage from structure cleaning, building containment and mold remediation. Jack's presence is an energetic addition to any job on any day. Isaac is our Senior Project Manager for Santa Rosa S.E./ Sonoma County area. 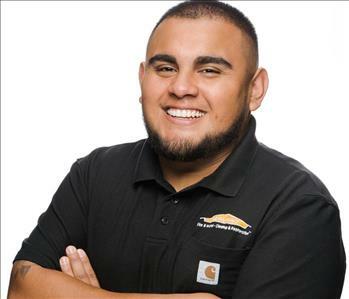 He has been with SERVPRO since 2017, but has been in the restoration industry for almost 6 years! In Isaac's free time, he likes to watch and play any sport but his favorites are soccer and basketball. Isaac loves spending time with his two little ones. 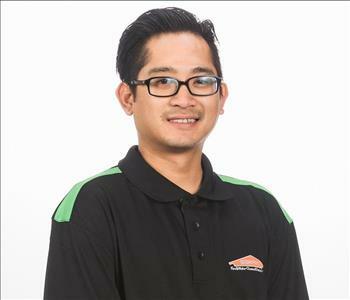 He is a great part of our SERVPRO team! 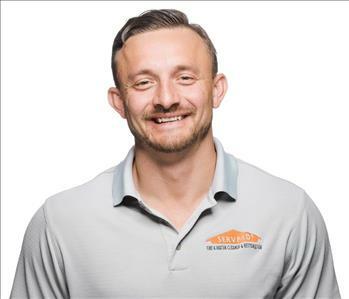 Jesse has been with SERVPRO since 2016. He started in Portland Oregon working in the Commercial Emergency Response Division. 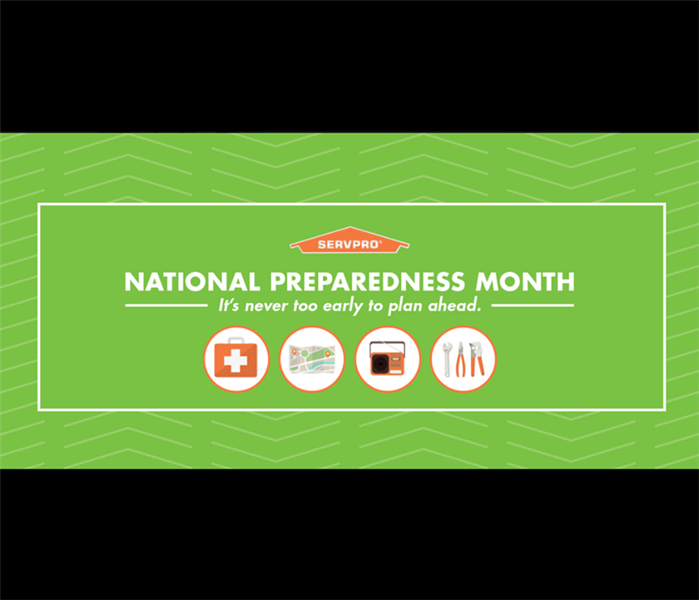 Jesse then transferred to our Santa Rosa S.E/ Sonoma SERVPRO and he is continuing to work with us in our Commercial Emergency Response. Jesse loves the Warriors and the Denver Broncos. Jesse also loves to spend time with his son and his hobbies include bodybuilding, wake boarding, golf and snowboarding. 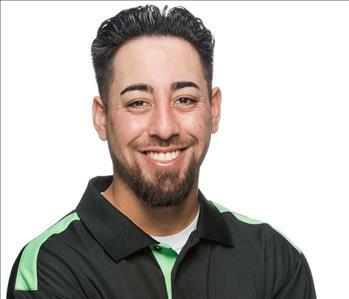 Josh has been a part of our SERVPRO team since 2015! He is now a Senior Crew Chief and brings a knowledgeable charisma that makes every one smile. In his spare time, Josh likes to go fishing and kayaking. 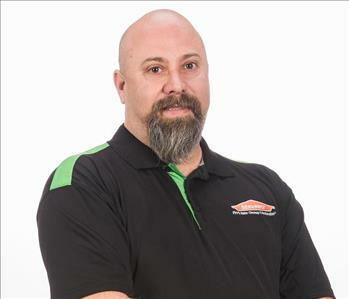 Mike has been with SERVPRO since 2011! He is one of our Project Managers and is always stepping forward to help out. In his free time, Mike likes to play basketball and spend time with his dog.